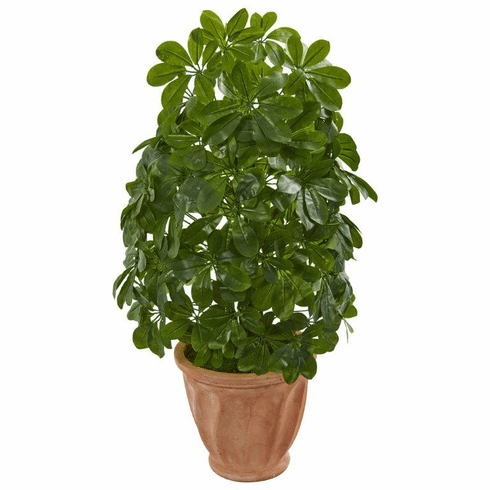 Real to the touch, the artificial baby schefflera�s dense greenery is both bright and silky�possessing a noticeable shine on the surface. It sits within a terra cotta planter that is topped with green moss. 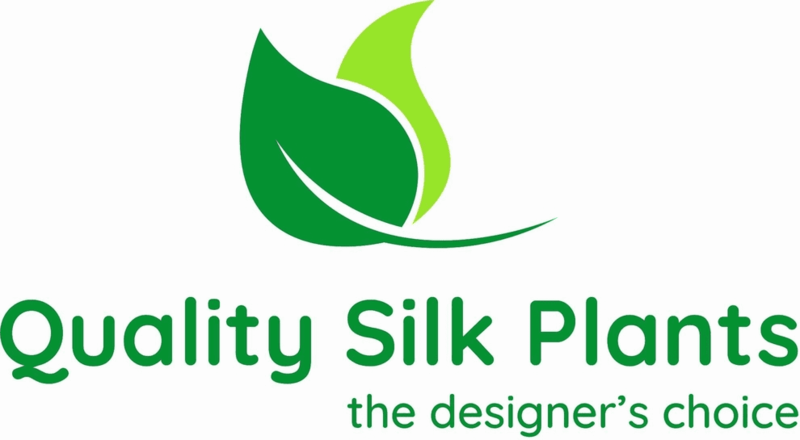 You can admire the beauty of this artificial plant up close when you position it on an end table next to your favorite chair in your living room. Size: Height: 35 In. Width: 18 In. Depth: 18 In.